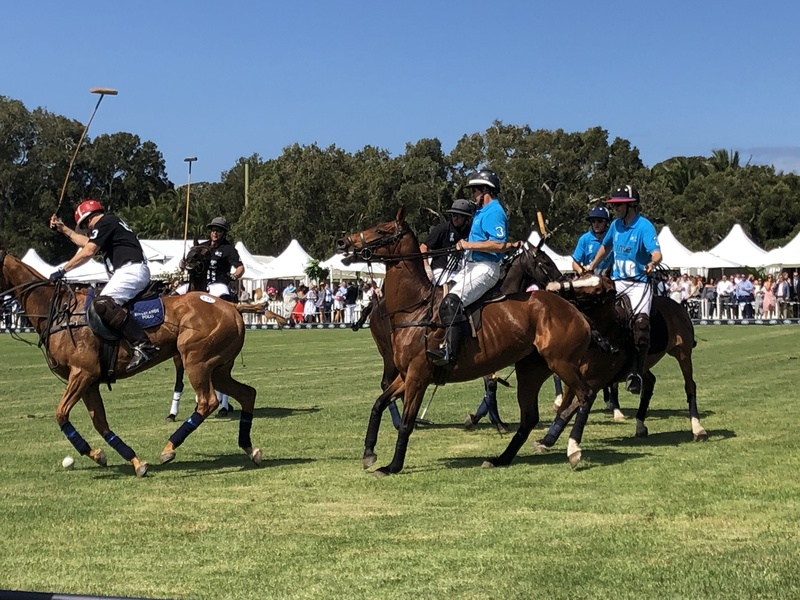 Polo may be the sport of kings, but for imei, last Saturday, we became the kings of polo when we sponsored team imei Sydney at the prestigious Polo In The City. 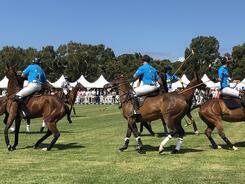 We promised guests glamour, excitement, and an action-packed day out at Centennial Park in Sydney, and we did not disappoint. This was no ordinary event. Our guests came beautifully attired in their finest suits and frocks with one of our gorgeous guests invited to participate in the celebrated Fashions on the Field. All afternoon, champagne flowed as conversation buzzed. 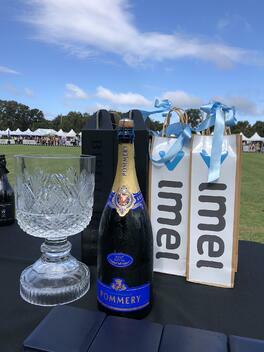 Of course, we were all there for the polo and to support team imei Sydney – and we couldn’t have scripted it any better. Blue skies. Magnificent horses. 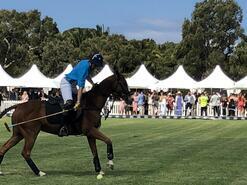 Highly talented riders. And a fast-paced game of skill. 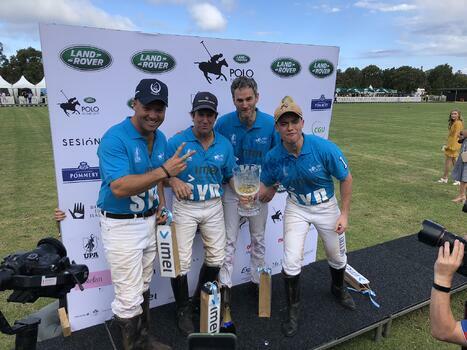 We were treated to a gripping final where team imei Sydney charged out to a stomping 4-1 lead before team Brisbane caught up to level the score at 4-4 in the dying minutes of the final chukka, taking the match into a penalty shoot-out. 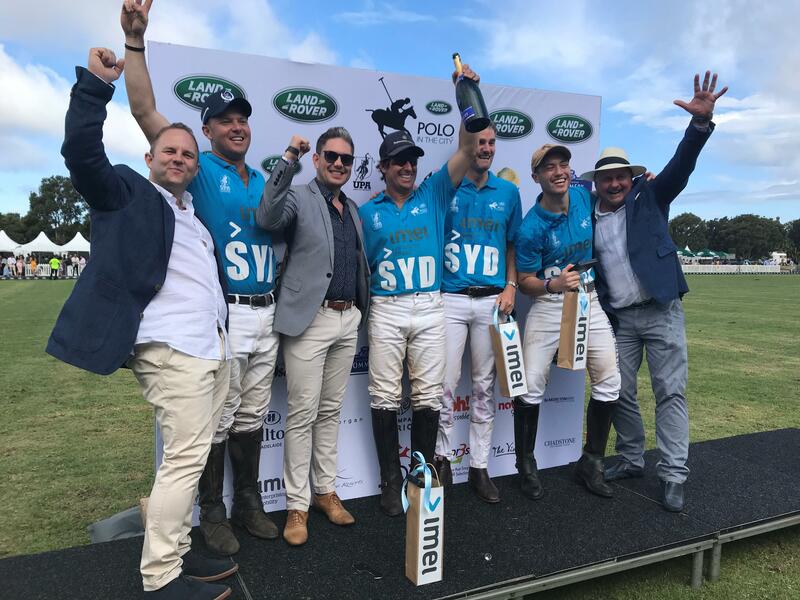 The atmosphere was electric and everyone was on edge as team imei Sydney scored the golden goal allowing us to lift the coveted Polo In The City trophy. Our crowd erupted. At the end of the day, everyone went home with enormous smiles on their faces. This wasn’t merely an event, it was a stunning experience for everyone.